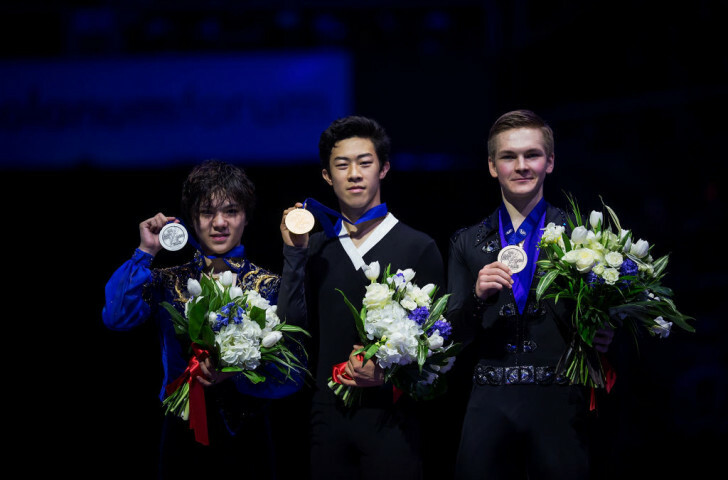 Japan's Olympic silver medallist Shoma Uno moved up from fifth place overnight to earn a second world silver, with Mikhail Kolyada claiming bronze for Russia. Skating to "Mao’s Last Dancer" and "Sacre du Printemps", Chen reeled off a quad Lutz, a quad flip-double toe, a quad flip, a quad toe and a quad toe-triple toe. It comes after falls dented his chances of success at last month's Pyeongchang 2018 Winter Olympics. "It's just a dream come true, it's something I have wanted to achieve my whole career and I'm just so glad I was able to do it," Chen said. "I'm glad I was able to do what I needed to do and I felt the audience really wanted a good performance and they motivated me to do it." "My foot felt better than yesterday, it was hard to bring it in a good condition," he said. "I did mistakes in the beginning, but I am satisfied that I finished the free skate like this." Kolyada, the two-time European bronze medallist, had been in second place overnight but slipped to third after earning 172.24, totalling 272.32. 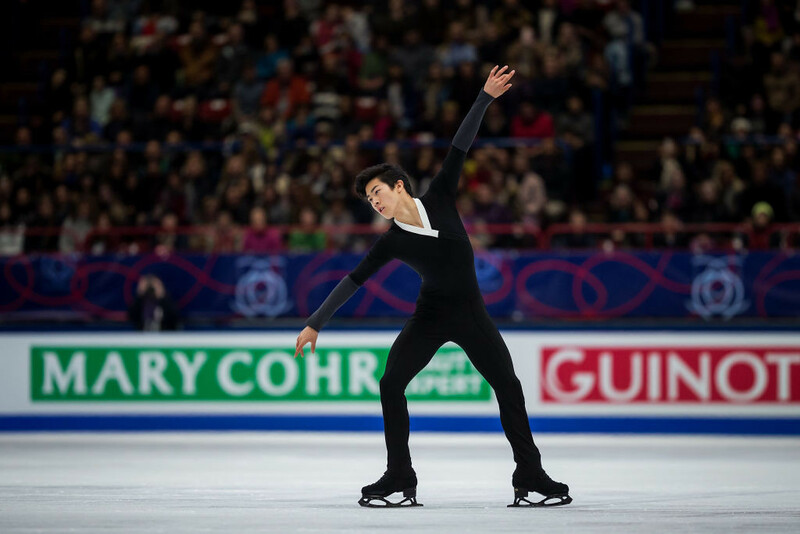 Kazuki Tomono of Japan was ranked third in the free skating with a clean performance to "West Side Story", moving up from 11th to fifth overall. The evening action saw Pyeongchang 2018 Olympic silver medallists Gabriella Papadakis and Guillaume Cizeron of France take their third world ice dance title, setting new highest scores. "We’re really happy about what we did today, of course because of the scores but before that because of the feeling we had on the ice,” said Cizeron. 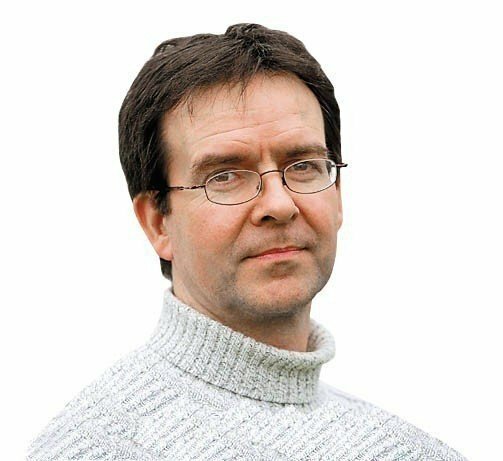 “It was one of the first times we achieved such a level of quality in our programme and the connection was incredible between the two of us and with the public.